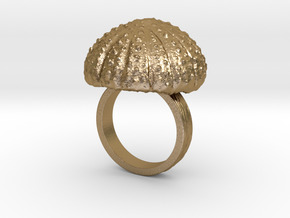 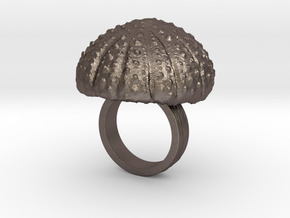 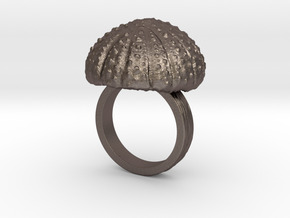 An urchin statement ring, with a large (>1 inch / 2.54cm) urchin shell on top. 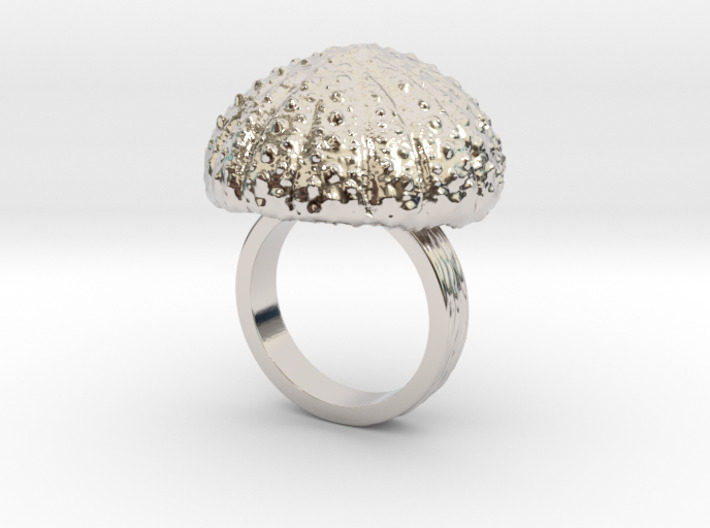 This ring is perfect for making a statement if you love the sea! 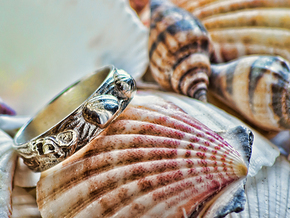 Find the ring in more sizes and also coordinating and other maritime jewelry and things in my shop!